The City Manager’s Executive Report, Bits & Pieces, is an informational document meant to help summarize issues and events happening within City Hall in an easy-to-read manner. Bits & Pieces will be uploaded bi-weekly in conjunction with City Commission meeting dates. 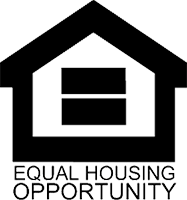 If you have any questions about the material in the Executive Report, please contact the City Manager’s office at (269)-983-5541 and we will be happy to assist you. Prior to 2018, city residents and visitors were required to place a parking sticker in a prominent place on their vehicle in order to be exempt from daily parking fees at Tiscornia Park, Lions Park and the Elm Street lot (south of the Whirlpool Compass Fountain). Beginning this year, stickers will no longer be required. The new parking meter system allows state-of-the-art equipment to monitor parking areas by scanning your license plate. The scanners installed on a police cruiser will read your plate number and alert the officer whether your vehicle is registered to park there. If not, you will receive a ticket. For city residents, you will need to register your license plate number(s) at City Hall. As in past years, city residents may receive up to two annual parking exemptions at no charge, but registering your license plate number is now necessary. How do you, a city resident, register to receive your annual parking exemption? Simply by visiting the Clerk’s counter at City Hall between 8 a.m. – 5 p.m. Monday – Friday and bringing your driver’s license and license plate number(s) so that it can be entered into the system. If a city household has more than two vehicles they wish to register, they may do so, still at no charge and by following the steps above. You must show your registration for each vehicle you wish registered as verification that it is registered to your household. Non-residents are required to utilize the Park and Pay System onsite at the parks, by cash (paper bills only) or credit card. 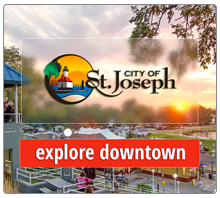 For recurring visitors, it may be beneficial for them to download the Passport App (www.ppprk.com), which allows them to pay for a parking space using their phones in advance, even before arriving in St. Joseph. This App lists zone numbers for each of the city’s daily pay-to-park lots, which users enter along with their license plate number. This system has the capacity to alert those using hourly parking that their time is almost up, which they can extend by simply using their cell phones. Visitors will receive a text message when they pay for their parking through the Passport application. 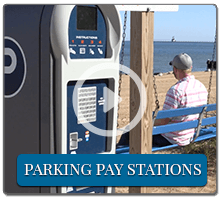 At the parking meter machine, visitors will be given an option to pay for the entire season, at a cost of $40.00, or may prefer paying a daily fee. Daily parking fees, between May 20 and September 10, will be $7 weekdays and $10 on weekends. In the offseason, the fee will be $5 weekdays and $7 on weekends. Additionally, for the first time, the lots will offer hourly parking, at $3 an hour during the summer season and $2 in the offseason. These annual permits exempt you from daily parking fees ($7 weekdays/$10 weekends) at Lions Park, Tiscornia Park and the Elm Street lot (located south of the Whirlpool Compass Fountain). For City residents only, to obtain an annual permit, simply visit the City Clerk's Office with your driver's license for residency verification. All parking permit stickers must be permanently affixed to the outside of your vehicle on the passenger side of the rear window. An exception to the new 2018 system setup involves parking at the City Boat Launch, where a sticker will continue to be required. Parking permits for the City Boat Launch are also available for sale at the City Clerk's Office each year beginning April 1 for a small fee. These annual permits exempt you from daily parking fees at the City Boat Launch. 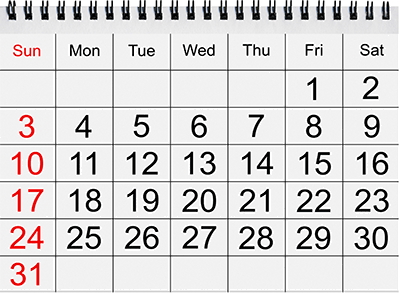 To obtain an annual permit, simply visit the City Clerk's Office. Parking passes must be permanently affixed to the lower corner of your vehicle's driver side window. A Vendor is any person who offers goods or services for sale on the streets or from a vehicle or a stand open to the street, whose business is conducted from a vehicle, cart, stand or temporary structure. A valid vending license must be obtained from the city clerk in order for any person to engage in business as a Vendor within the City. A separate license is required for each Vendor stand, motorized vending unit or portable vending cart. The City of St. Joseph regulates the operation of vehicles for hire within the city limits for the safety and security of our residents. The public interest requires all vehicles be fit for their intended purpose, that operators of these vehicles be properly qualified persons, and that the safety and welfare of passengers and the general public be protected in the operation of these vehicles. No person shall drive or operate, or cause or allow to be driven or operated, any vehicle for hire unless the vehicle is licensed and operated in compliance with all requirements of Chapter 32 of the St. Joseph City Code of Ordinances. City Ordinance requires a permit for all rummage, garage, carport or similar sales. The City of St. Joseph recognizes the uniquely attractive setting of its beaches and parks and welcomes the use of its recreational facilities for various activities, including weddings on both Lions and Tiscornia beaches. 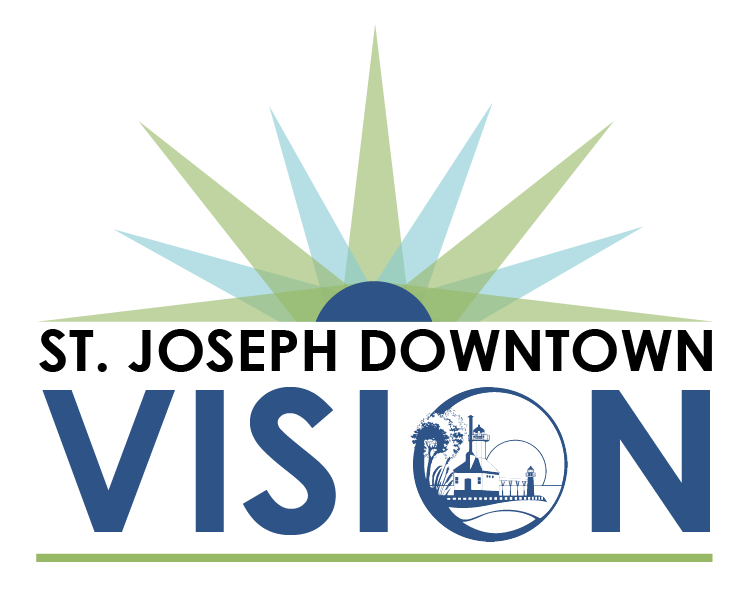 The City Charter for the City of St. Joseph can be found in Part I of the City Code of Ordinances. Administrates and manages all day-to-day activities in the City of St. Joseph. Please click on a department below for more details.